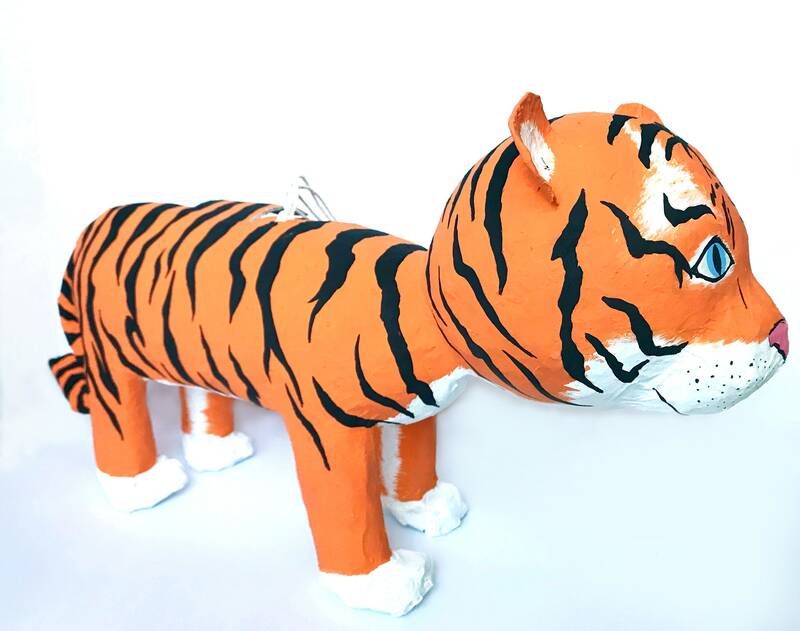 This cute hand painted tiger pinata would be a "hit" at any circus, jungle or zoo themed birthday party. 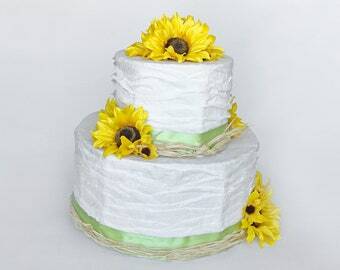 Really wow your guests with something unique and fun. 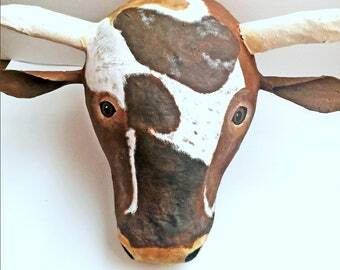 Like tigers, but want a different animal pinata? No problem! See below for how to place a custom order to get the pinata of your dreams.